Earlier this year, fires tore through Chile's port city of Valparaíso, killing 15 people and burning nearly 3,000 homes to the ground. 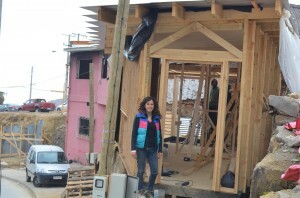 Since then, 28-year-old Carolina Moraes, an architect who specializes in social and sustainable housing, has been volunteering her time to help some of the families who lost their homes. Six out of 10 Brazilians know a woman who's experienced domestic violence, according to a recent survey. 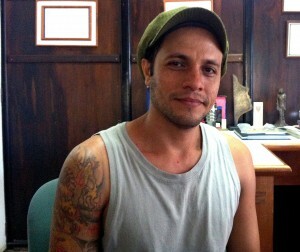 Hiphop artist André Luis Machados in Rio de Janeiro uses his music to get people to rethink violence against women. Brazilians with an African background deal with racism and a lack of representation. 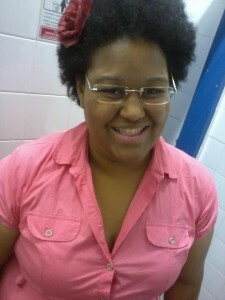 Roberta heads a small NGO that works to reaffirm Afro-Brazilian identity, build girls' self-esteem and discuss prejudice in daily life.